New build available. PM if interested. Re: New build available. PM if interested. Very nice! 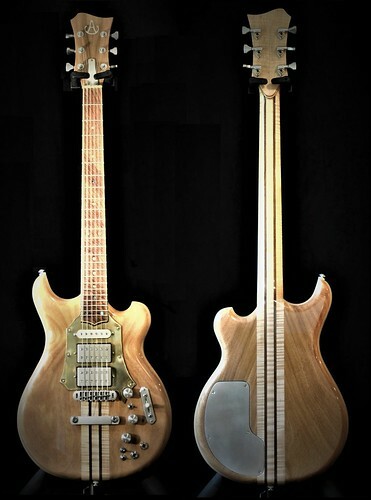 Love the neck maple. 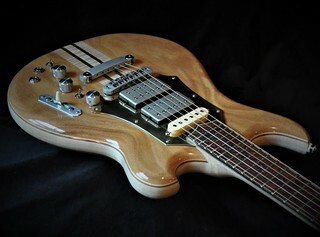 What are the open gear tuners? 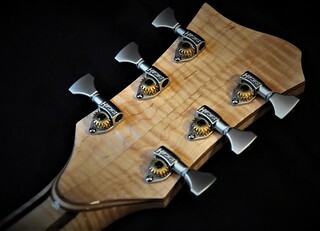 Those are Hipshot Classic open tuners. They’ve been my go to tuners for a while. They make an open locking tuner as well. TI4-1009 wrote: Very nice! 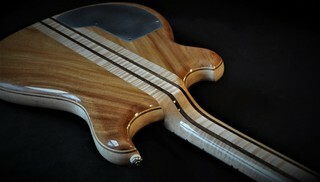 Love the neck maple. What are the open gear tuners? Love the satin finish too. I have 1 completed and 2 near completion in different woods. PM'ing you.